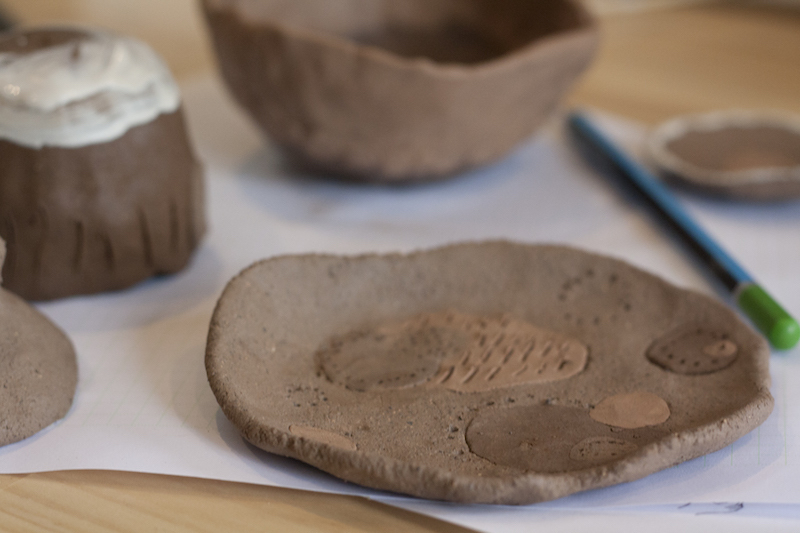 PLUS this time we are excitedly pairing with Cool Cactus who will bring your STONEWARE PLANTERS to life - like, literally. Each participant will receive 3 small succulents to plant directly into their planters, as well as potting tips and care instructions. Instant ‘shelfie’ right there folks! 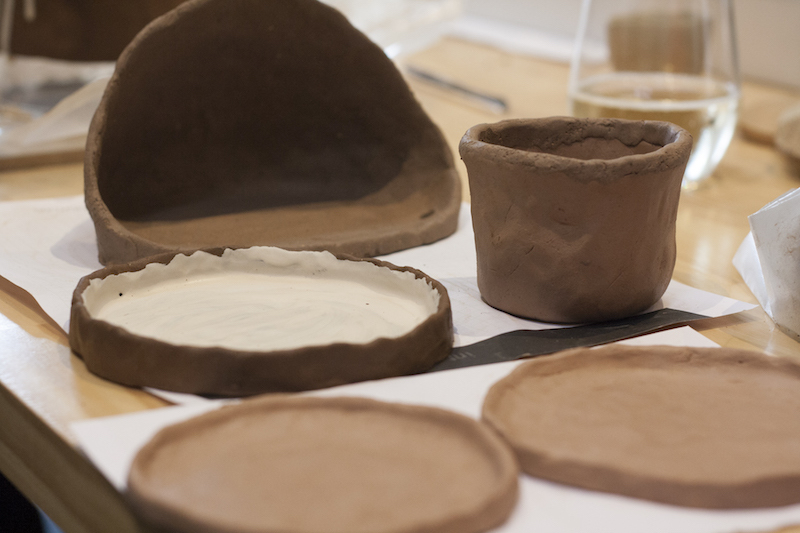 Students will make their planters, which will be fired and ready for collection one to two weeks after the workshop. Students will be required to pick up their pieces between business hours on designated days the weeks following the workshop (you will be notified via email). 3 small Succulents per person to take home and plant into their new planters.